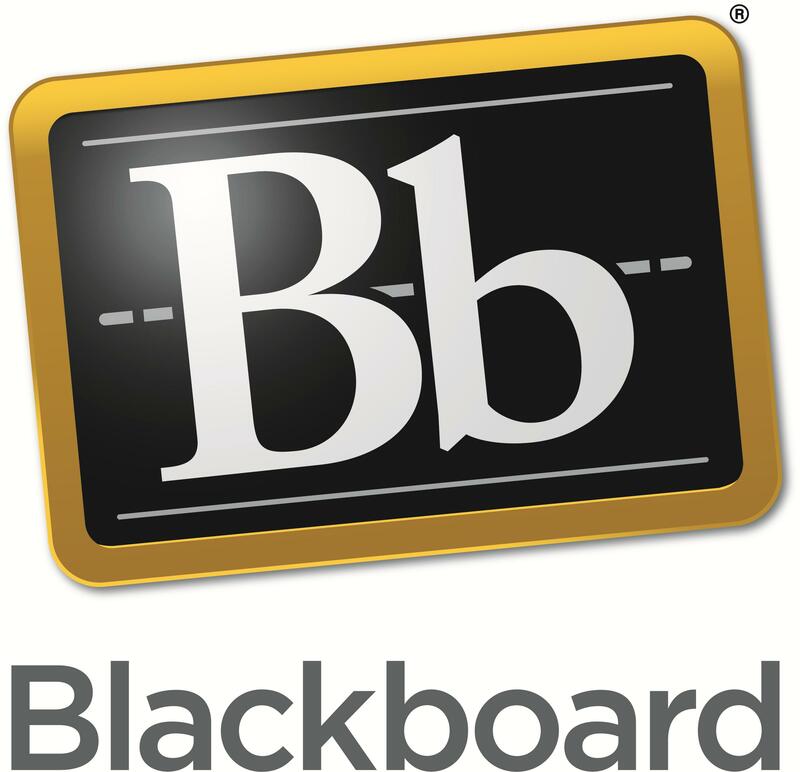 We have revised the way in which Blackboard and Turnitin are integrated following some problems experienced at the end of last Semester. We now use the LTI integration which allows user to directly access the Turnitin system via their Blackboard course. The process for setting up assignments is slightly different from the old Turnitin Direct plug-in and we have created a new guide to support staff setting this up. The process for students submitting an assignment is very similar to the old method but an updated guide for students will be provided. We therefore recommend that you provide students with a Turnitin submission area for formative purposes and use the Blackboard or SOLE assignment tools for summative submission. Don’t forget the Baseline Standards!